Rompope is very similar in recipe and method to pastry cream. Only the egg yolks are used and it is cooked so the eggs are not raw. The spirits you use also help keep preserve your Rompope so you can make this days or even weeks ahead of time. 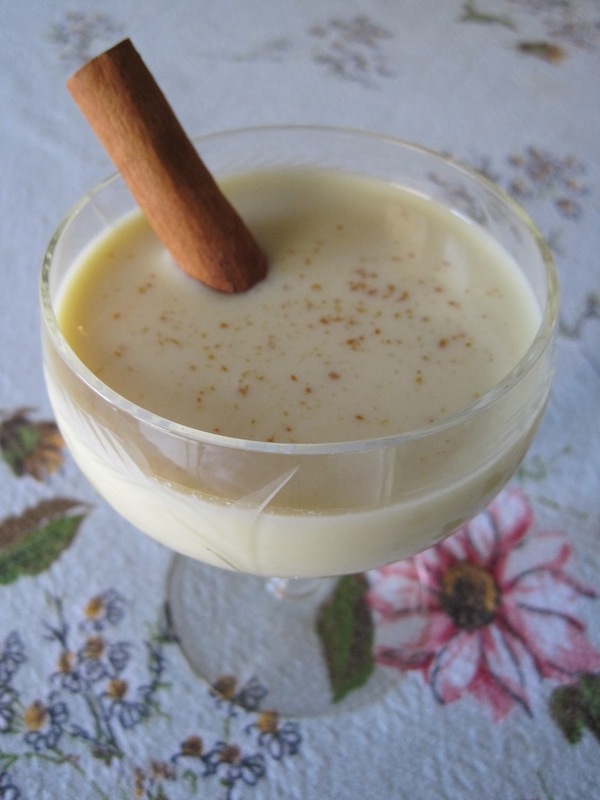 I find that it is a wonderful change of pace to Egg Nog during the holiday season. Add milk, sugar, vanilla, cinnamon and orgeat to large sauce pan. In a mixing bowl, add egg yolks and beat. With a ladle, add hot milk to egg yolks a little at a time while whisking it in. 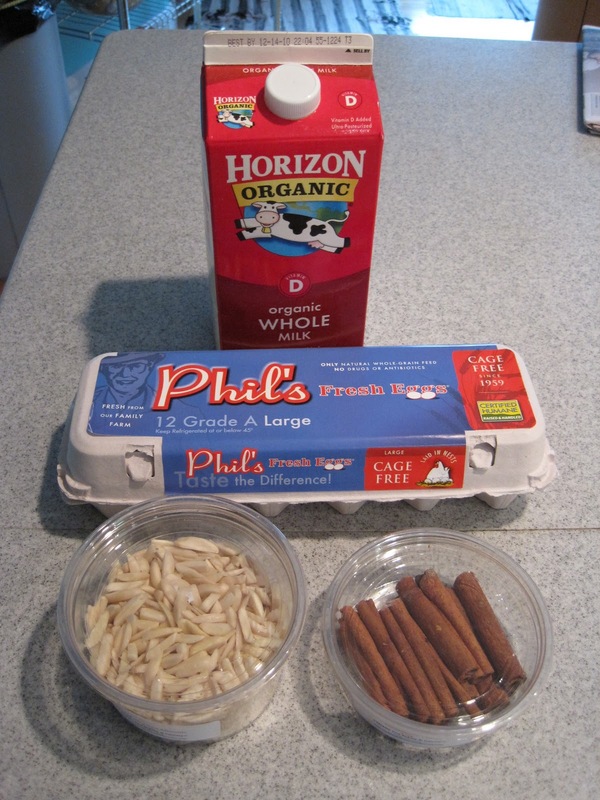 This will keep the eggs from curdling with the hot milk…once it is all incorporated, pour this mixture back into the sauce pan over simmering water or in a double boiler and simmer slowly while stirring. The mixture will thicken. 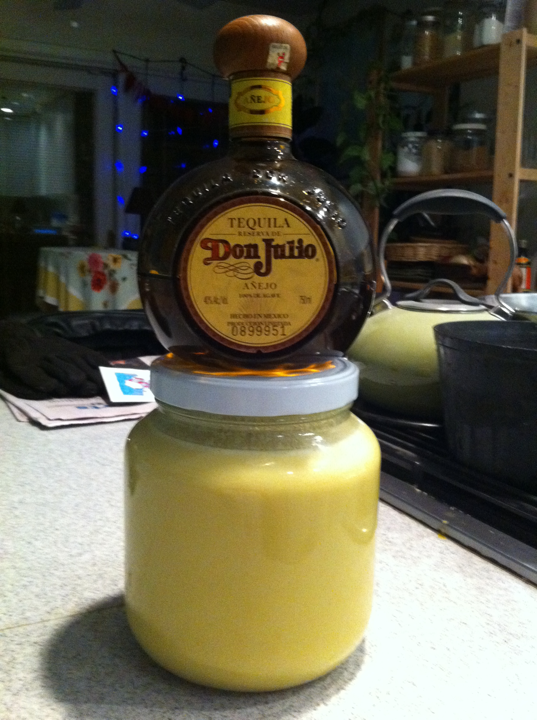 When it coats a spoon, it is done…should be about 10-15 minutes. Pour into bowl or other container and allow to cool. Add Tequila. And use a high quality Anejo. This is a special and seasonal drink hand made by you, so dont be cheap. 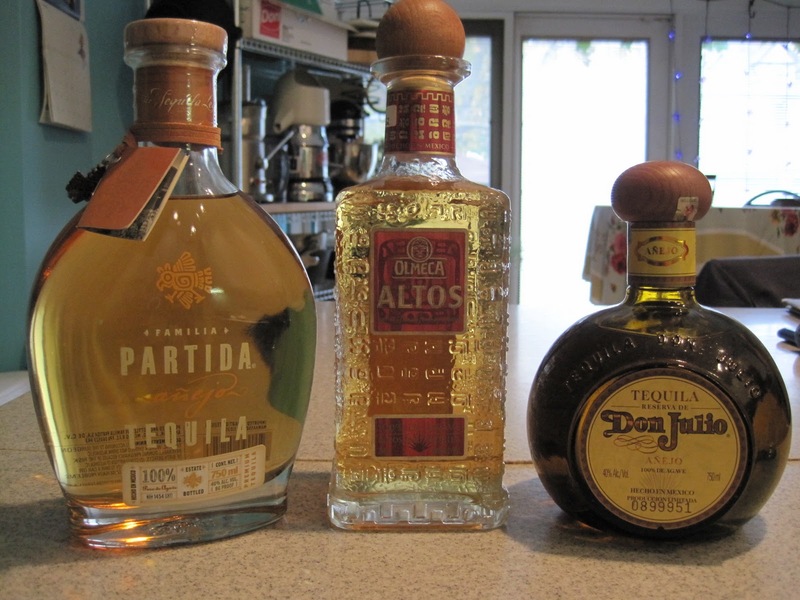 You don’t have to use a rare tequila, just a high quality one. 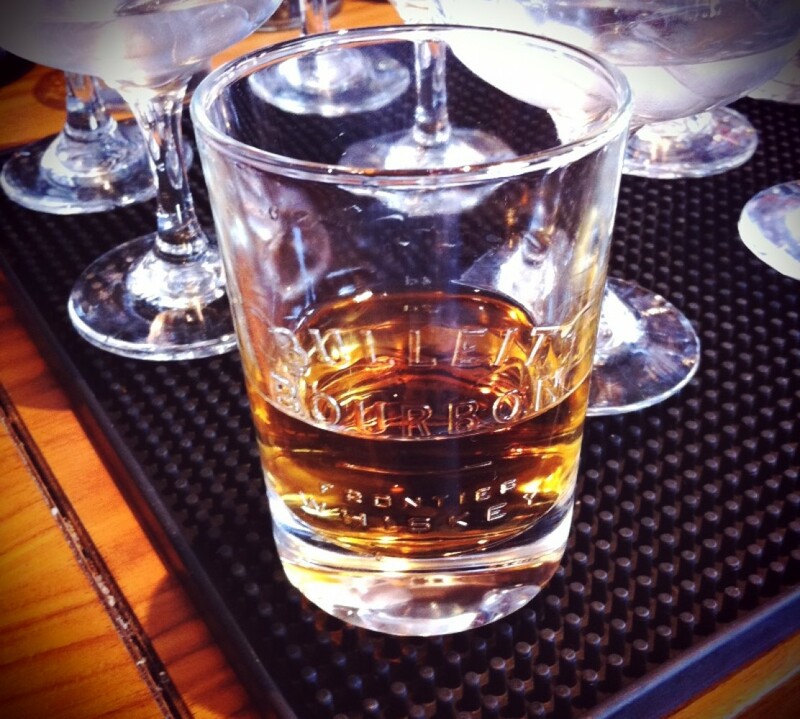 You can place this into bottles or other container…I prefer glass in this case…. and store in the refrigerator. It will be a nice creamy yellow color. Rompope can be made ahead for holiday parties and will keep in the fridge for several weeks or more.